"Each person comes to me with their own unique set of circumstances and perceptions! We work on your weaknesses, build up your strengths, change your perceptions and set realistic goals!" Accepting new clients both nationally and internationally via secure Live Video Chat. For the occasion when you are feeling lost or stuck in one life area one 60 minute session may suffice. Please take a minute to introduce yourself in the contact form and be sure to outline the issues you would like to work on. ​Next click the orange schedule button to pick a day and time for your "Live Video Session" or scroll down below to schedule "In Office" Session. In order to carry out the session, you will need to use a compatible web browser on your computer. Please use Google Chrome or Firefox. If you would like to use your iphone or ipad to carry out sessions please download the Yondo Live app from the app store after you have scheduled your appointment time. 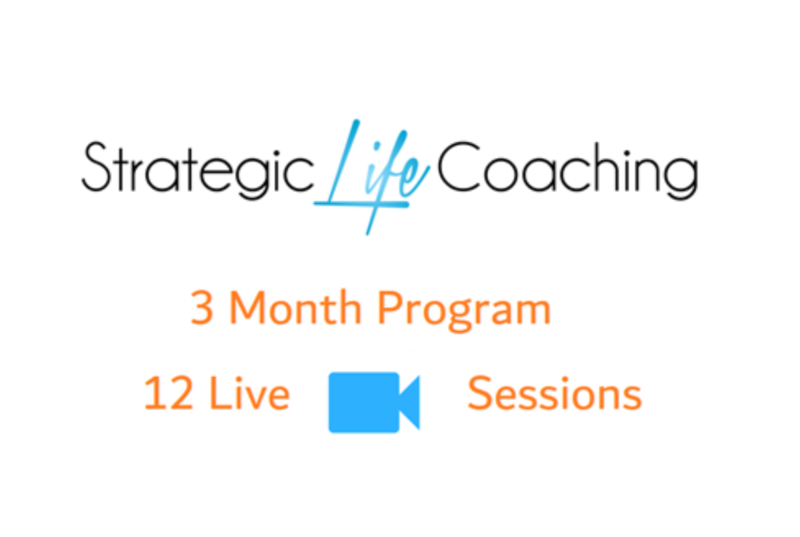 Not all life issues can be solved in ONE 60 minute session which is why Denise offers an intense 3 Month Coaching Program where you meet weekly for 12 weeks on a secure HIPAA compliant live video platform. We determine the issues that need focus and set realistic goals. You will be posed with numerous introspective questions and homework assignments that will keep you busy in between sessions. In addition you will receive tools such as goal tracking, journal assignments, action items and much more. If you are NOT willing to dedicate the time, effort and mental energy into becoming the best version of your authentic self, a better version of the current YOU, this may not be the right program for you to start with. You may want to consider starting with an e-Course. They are offered under the Resources menu tab. Please choose a Monday, Wednesday or Friday appointment time for all Navarre sessions. Failure to do so may result in rescheduling. Please choose a Tuesday or Thursday appointment time for all Destin sessions. Failure to do so may result in rescheduling.